A clean and uncontaminated living environment is essential for maintaining a healthy colony of laboratory animals. Prevention of external contamination is also essential for good scientific procedure and minimization of erroneous results. 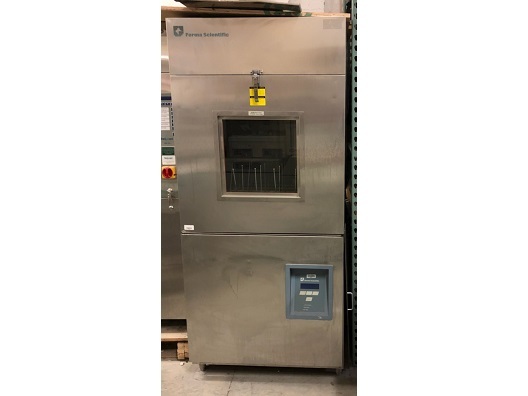 Getinge Steam Sterilizers provided sterilization for many types of applications in biomedical research, animal care facilities, vivariums and research laboratories. Digital Microprocessor Control with digital display. Selectable temperature settings from 29ºC (84ºF) to 70ºC (158ºF). Final D.I. rinses for all cycles. 304 Stainless Steel interior and exterior construction. Exclusive Triple Filtration system to protect plumbing and pump from broken glass and debris. 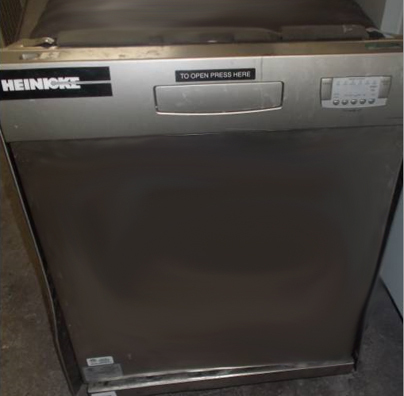 Description: Hotpack Undercounter Glassware Washers are engineered for durable, reliable and energy efficient operation: loading and operation flexibility to accommodate a wide range of requirement, a wide variety of specialty baskets available to fit both upper and lower racks, temperature selection to 70ºC (158ºF) for optimal cleaning of different loads, and spindle-ready models can accommodate 1 or 2 direct injection spindle racks. The Belimed Models WD 230 represents a trend-setting design. 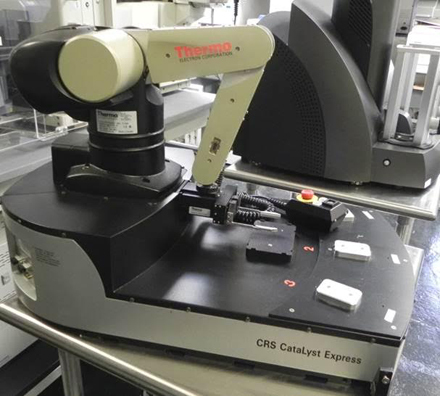 They fully meet the latest customer requirements for automated preparation of laboratory glassware and top line goods. 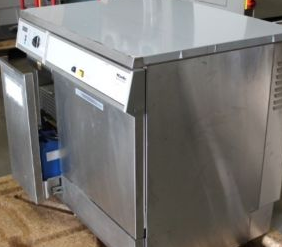 These models are ideally suited wherever efficiency, application-adapted cleaning, disinfecting and drying are essential. 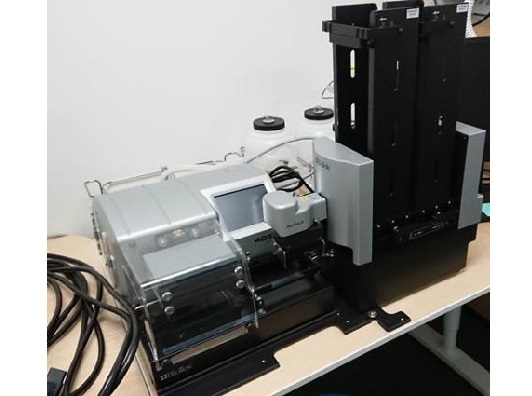 With a generously sized wash chamber and a modest exterior dimension, these models will minimize your floor space requirements and increase your productivity. The microprocessor control system offers up to twelve (12) user defined programmable cycles. 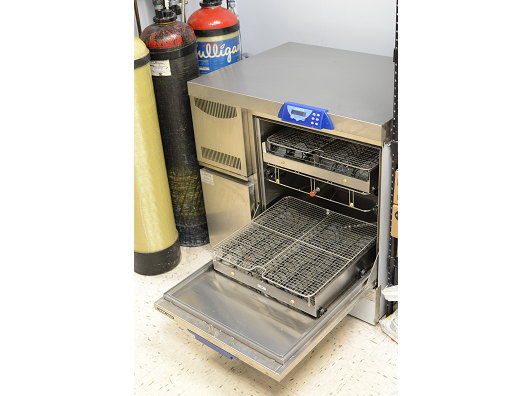 The WD 230 utilizes a hinged down door with full viewing window built into the door. 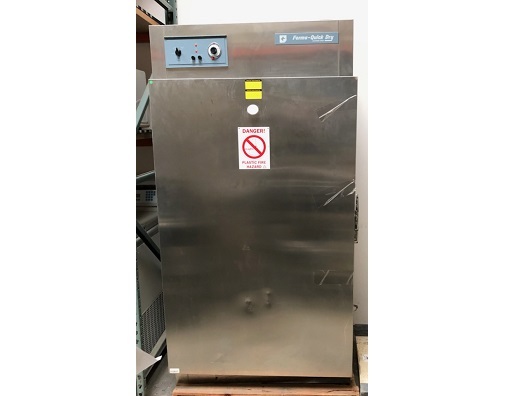 For use in laboratories where glassware is handled for decontamination purposes. 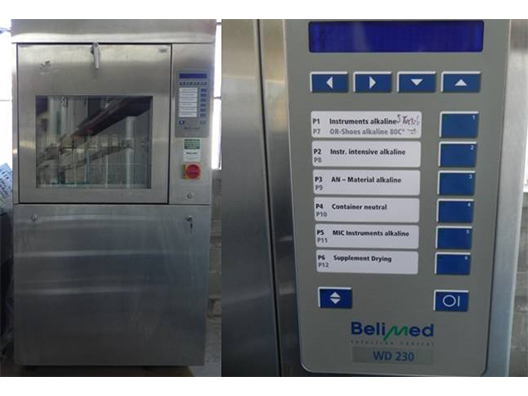 The Belimed WD 230 provides high level cleaning and disinfection while reducing risk and the need for manual washing.